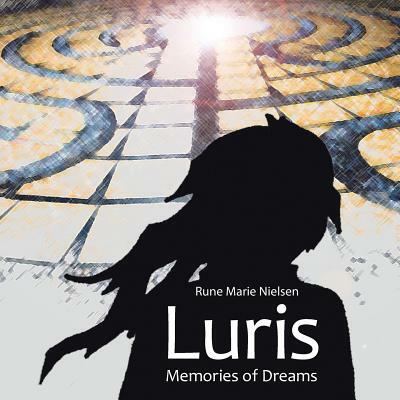 Luris: Memories of Dreams follows the unfortunate life story of M---, a young adult suffering from post-traumatic stress disorder. Due to amnesia induced by the PTSD, M--- cannot remember many details from her past. What remains in her memory are fragments of dreams that must be traversed in order to piece together the reality that traumatized her. Though often strange and ambiguous, her dreams hold the keys that will empower her to face and overcome the terrible events of her past and the deepest fears of her inner self.